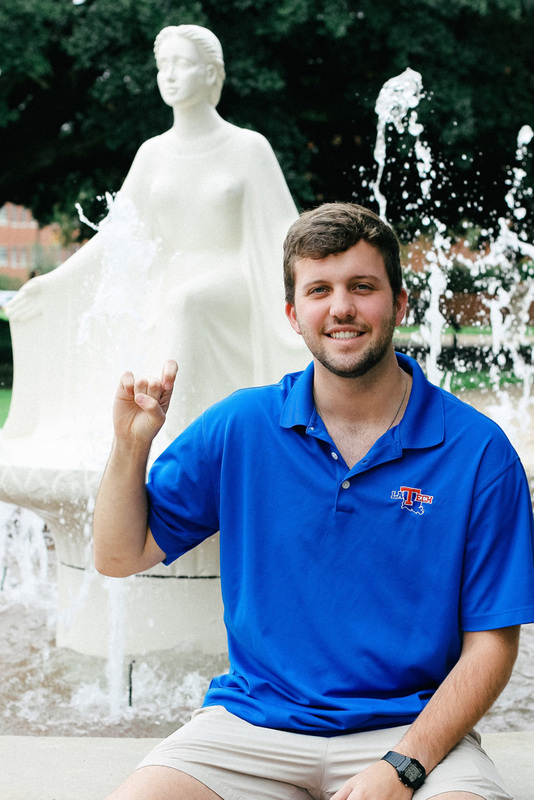 Our February 2019 Student Spotlight goes to Lane Hammons, Theta Phi (Louisiana Tech). Hammons is a junior majoring in speech-language pathology with a concentration in audiology, he is also minoring in family & child studies. During his time at LaTech, Hammons has been very busy. 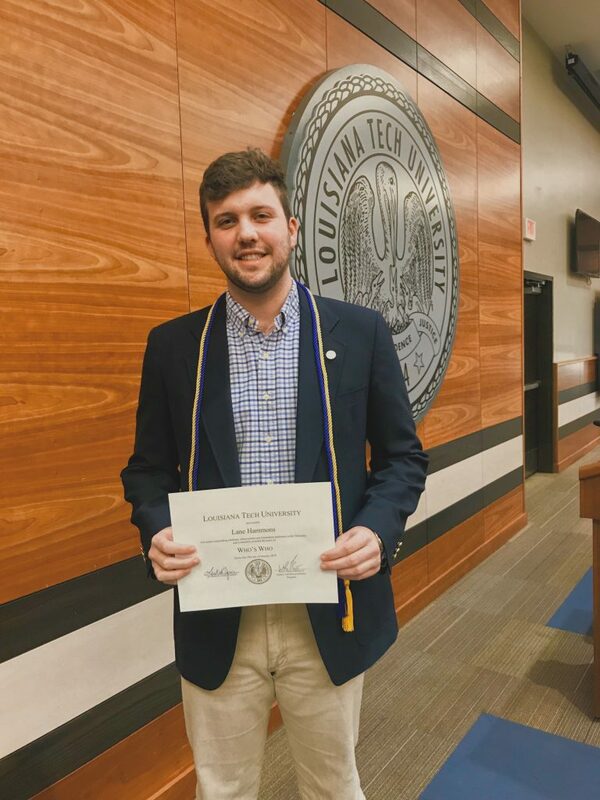 He has served as an SGA Senator, committee head of the LaTech Union Board, a council member for the Tech Leadership Council, a representative on the 2019 Homecoming Court, a member of the NSSLHA (National Student Speech Language & Hearing Association), IFC representative on the executive council of the Order of Omega, as well as a peer leadership council member for freshmen students. He also currently works for the LATech Communications department. In addition to all of his campus involvement, Hammons has remained active in his chapter, serving as secretary. This past summer he became a Pi Alpha, after participating in The Ability Experience’s Build America program. Most recently, Hammons was selected as the recipient of the 2019 Who’s Who at Louisiana Tech Award. This award is presented for a student’s outstanding scholastic achievements and tremendous dedication to Louisiana Tech University. Hammons will be graduating a year early this May after his third year of college. He plans to pursue a Doctoral degree in Audiology. Best of luck, brother! Know an exceptional leader like Lane? 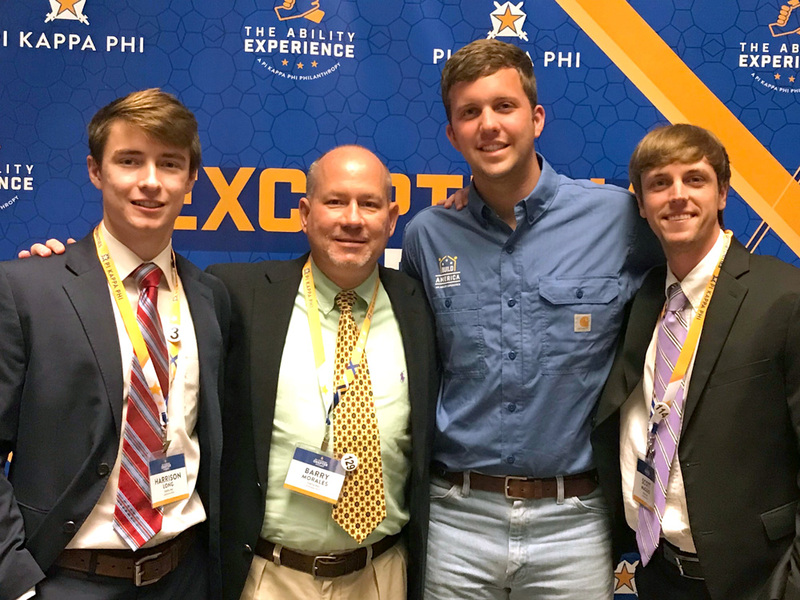 Submit a nomination for Pi Kappa Phi’s monthly Student Spotlight – Be sure to include their name, chapter, why they deserve to be featured and a few photos we can choose from.